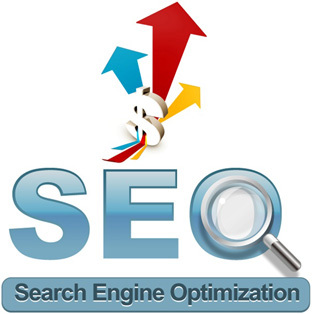 Search Engine Optimization (SEO) is the foundation for a long term Internet marketing strategy. We perceive SEO as a natural evolution for a well constructed website. A good SEO strategy blends the technical aspect (on-page optimization) and the human aspect (off-page optimization) or the social aspect in a balanced manner. Search Engine marketing (PPC – Pay Per click) does not have a maturity period like SEO but, rather yields instant results. The complete marketing mechanism is dependent upon a customers interaction with the advertisement on search engines. The Business owners pay the Search Engines based on the number of visitors – that they get to their site through the clicks on the ads. The fact is that our websites reside in the social space of web – and all the rules of civics applies to our website too. It is imperative that our website is perceived as a contributor of some value for the web citizens. Social media marketing is umbrella term for all activities which enhance the popularity and interaction of your site with other sites and within the various social networks in the web space. 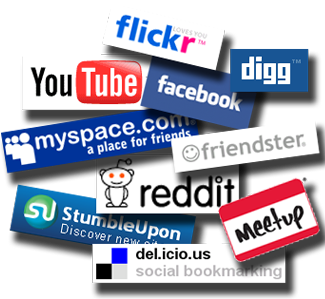 Social media can relates to any any type of media which is user generated and it is consumed and distributed by the users in turn. 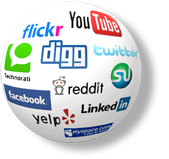 Some popular social media tools are – RSS feeds, Bookmarking, Blogging, Video sharing, Photo sharing, article contribution, press release etc..